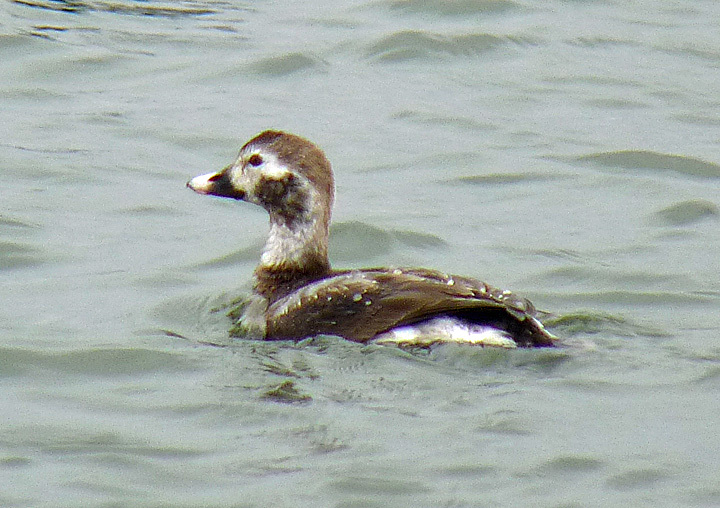 Long-tailed Duck at Lake Walter E. Long east of Austin, TX. Feb. 23, 2010. Panasonic DMC-FZ28.